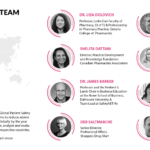 In response to the World Health Organization’s Global Patient Safety Challenge to reduce severe avoidable medication-related harm by 50% globally over the next five years, Pharmapod is establishing a local ‘Response Team’ in each country to review, analyze and evaluate the medication error data recorded. 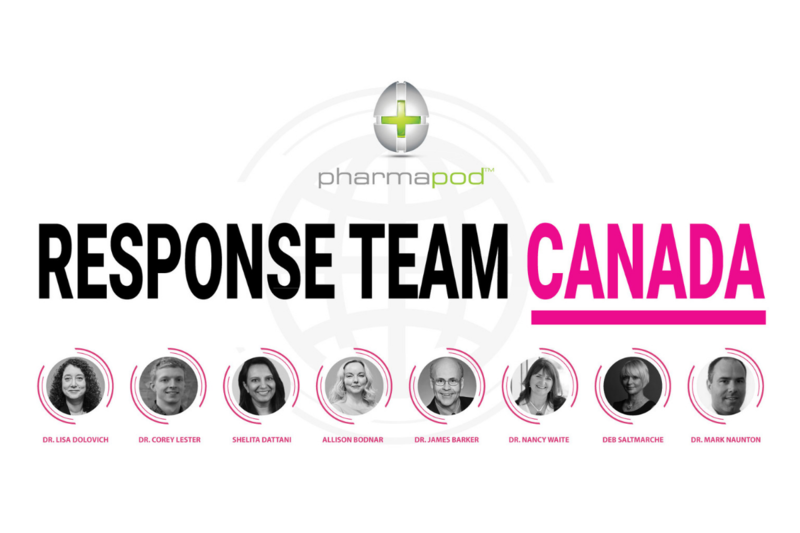 Pharmapod ’s inaugural Canadian Response Team has now launched and consists of pharmacy professionals and patient safety domain experts who will analyze the aggregate, provincial data in Ontario, to identify both the risks to patients and opportunities to improve patient safety. 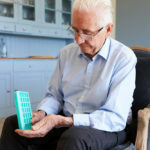 Medication errors have both a human and a financial cost. 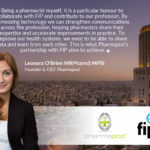 Pharmapod’s goal is to improve patient safety across all countries by helping introduce Quality Improvement mindset and processes and reduce medication-related incidents. 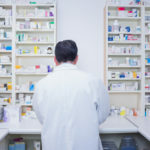 By anonymously recording all medication incidents and near misses through this platform, pharmacy professionals are making an important contribution to quality improvement and patient safety. 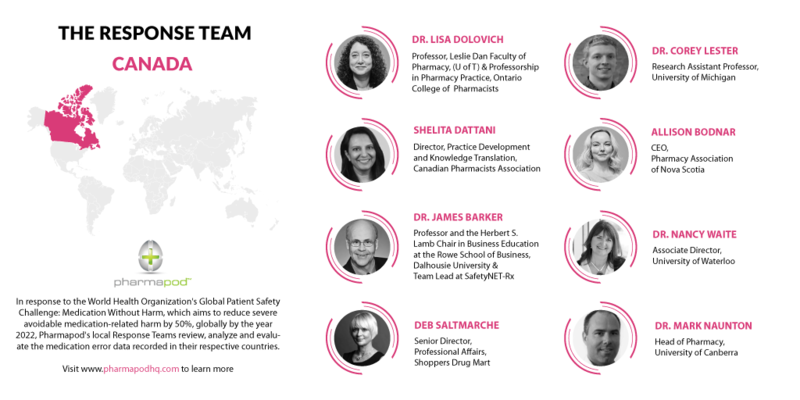 The Response Team of pharmacy professionals and patient safety experts will assist the Ontario College of Pharmacists in analyzing the de-identified data and develop recommendations on strategies for continuous quality improvement and reducing the risk of patient harm associated with medication incidents. The analyzed aggregate data, along with the analysis and recommendations of the Response Team, will be made available directly to pharmacies and health-system stakeholders and will be shared publicly, along with improvement recommendations, on the College’s website. 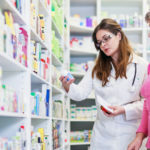 The analysis and sharing of this information will be key in providing helpful, actionable insights to pharmacy professionals and other healthcare stakeholders to reduce medication errors and improve patient safety.